The glitz, glam and spectacle of the opera scene during the Belle Epoque (French for “beautiful era”) are unfathomable to the general public now, but art from the era captures some of its opulence. Posters that promoted these operas make their drama, music and visuals tangible. Visitors can see some of them in the exhibition Opera in Print: Fin-de-siecle Posters from the Blum Collection, which is on view at the Georgia Museum of Art through April 22. Opera in Print: Fin-de-siecle Posters from the Blum Collection shares some of the decadence of the opera scene during the Belle Epoque. The Belle Epoque lasted from the 1870s through the 1910s. It was a time of optimism, regional peace, economic prosperity and cultural innovation before the chaos and destruction of World War I. The arts flourished. The invention of lithography, the process of printing using a stone or metal plate, allowed for the extensive production of posters in this era. Quickly becoming the dominant form of mass communication, posters lined every public surface, making the streets an art gallery. Because posters were a new concept and medium, artists had freedom to explore form and content. Their lavish designs still influence the advertising industry today. 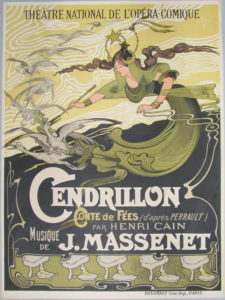 Jules Cheret, Alfred Choubrac, George Dola and Roger Chancel are among the artists who created the posters in Opera in Print. Considered the father of the modern poster, Cheret invented a new form of lithography that allowed for more color and innovative typography. Choubrac introduced technical advances to lithography that reduced the cost of producing posters. 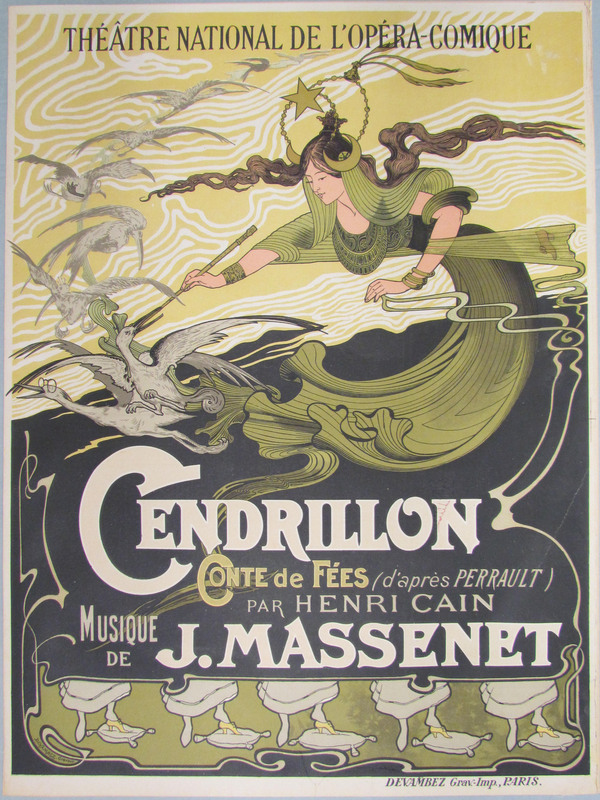 These artists specialized in posters for the opera houses and Parisian nightlife. Abigail Kosberg, the graduate intern for the museum’s Pierre Daura Center, is the curator of Opera in Print. She has been working on the exhibition for 18 months.